CARTRE associated partners Department for Transport and TRL have agreed today to start a platooning trial of six trucks on British highways. The Department for Transport commissioned TRL to lead a consortium, which will test platooning of heavy goods vehicles. 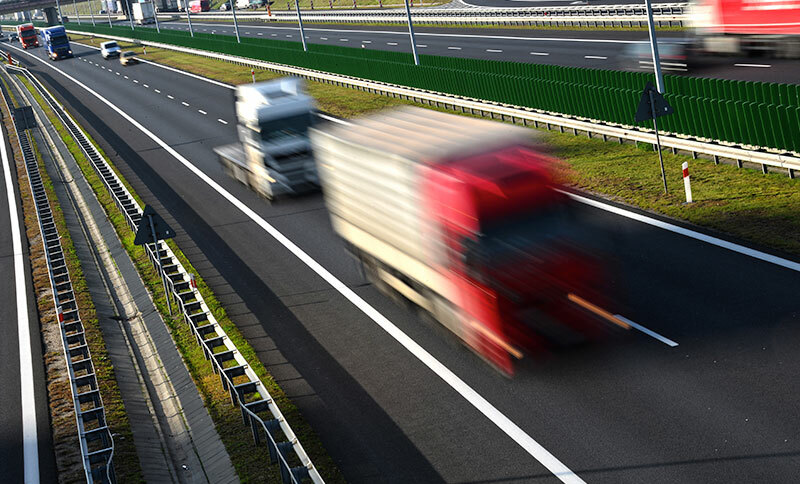 The British Transport minister commented that “Advances such as lorry platooning could benefit businesses through cheaper fuel bills and other road users thanks to lower emissions and less congestion. But first we must make sure the technology is safe and works well on our roads, and that’s why we are investing in these trials.” The trials of autonomous trucks following the lead vehicle will take place in real-life conditions as part of the logistical operations of DHL, a leading logistical service provider. Platooning involves two or more vehicles connected with ‘vehicle to-vehicle communication’, allowing them to effectively communicate with each other and operate as a single unit. The lead vehicle takes control of the speed and direction of all the vehicles in the platoon, when the lead vehicle brakes the following vehicles automatically brake with zero reaction time significantly increasing road safety. The constant controlled speed delivers fuel savings and environmental benefits through the reduction of CO2 emissions, whilst the ability to decrease the distance between vehicles increases road network capacity.